Since it's invention in December 1891 by Dr. James Naismith, basketball had slowly gained fame around the world. Nowadays, basketball is one of the most popular sport with around 825 million fans. Kids, teenager, adult until the old people are all welcomed to play basketball. Basketball is one of my favourite sport that gave me confidence in entering a competitive game. It changed my life and also let me enjoy to play with friends and people around me. 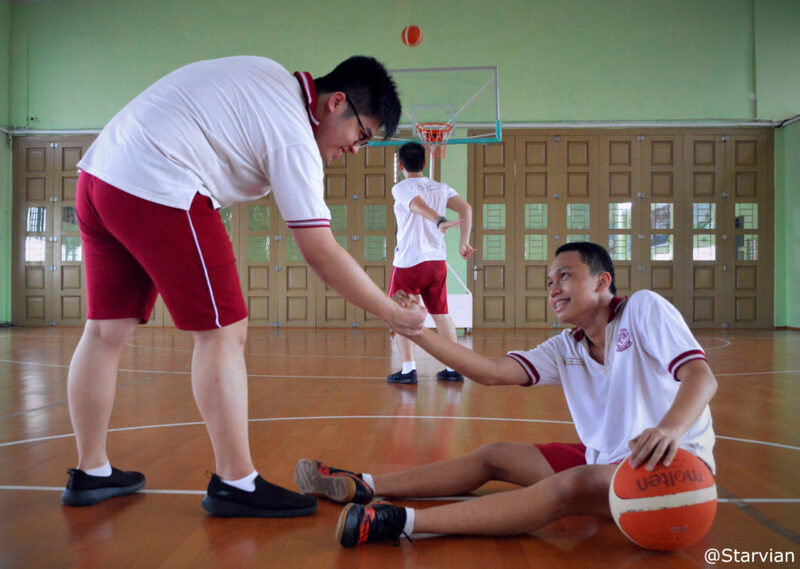 Basketball is not only a ball game where you shoot or try to make the ball to get in the net basket but it is also a game where love and caring are shown by fellow players or people who played it. Basketball creates a positive and energetic community around the world.